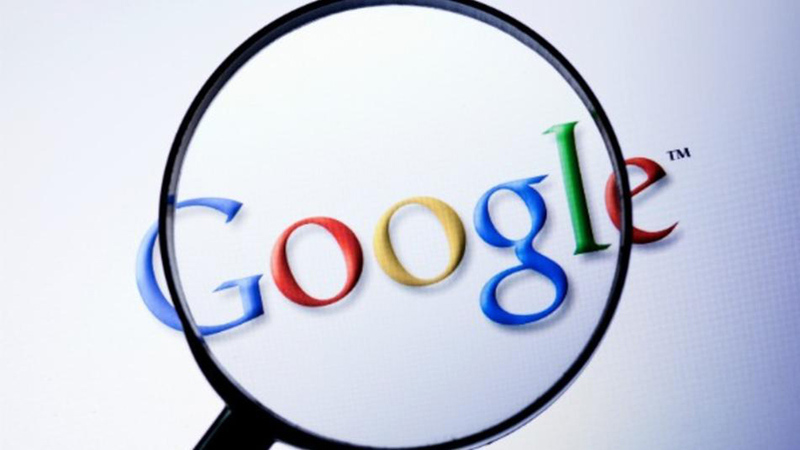 Google is the widely used search engine, which handles about 90 percent of the world’s search queries. The algorithm used by the Google to provide concise and deceive results to its users had come under suspicion at varying times in the past. Google had maintained that it does not believe in tampering the results nor does anyone can manipulate it for his or her own benefits. However, FTC had found some evidences of manipulation in the Google’s biased search algorithm but it refrained from pursuing any antitrust lawsuit against it. U.S. Federal Trade Commission (FTC) had disclosed an extensive 160-page report detailing the Google tactics in manipulation of the search algorithm to favor some of the websites and its ad clients. This report was obtained by the prestigious Wall Street Journal under the Freedom of Information Act request. FTC staff found huge number evidence, which indicated that Google was manipulating its algorithm to demote search results of the competing services in order to place its own higher in the search results pages. The websites, which were widely affected by this manipulation, were the restaurant review, travel and shopping comparison websites. If Google ever used the feature of ranking websites based on the click through rates then its services will remain buried deep beneath piles of much more relevant results. Therefore it started using a special algorithm which was detrimental in boosting its products placement on the results page. This algorithm mainly focused on promoting Google products, which are relevant to the searcher’s query. An example can be helpful in understanding this algorithm and how it affects the business prospect of other websites. People looking for restaurant reviews will get to see the Google Local higher up in the search results list than the most relevant Yelp results. In this manner people are deceived in going for Google own services and it ends up disrupting the business and visitors count for other more relevant websites. Google Flights is another service by Google which was found to be given priority by the FTC staff in search results. The test searches showed that Google Flight was given preference by the search engine whenever such queries were placed by the searchers and regardless of the fact it does not possess as many options as other flight aggregators and travel based websites such TravelAdvisor. Some website like the Yelp had accused Google of deliberately demoting their listing in the search engine results page as per the FTC report. Yelp has got wind about the Goggle’s manipulation of results which resulted in siphoning of about 20 percent of its potential users which means a lot in the internet based business. FTC didn’t bring any charges on the Google but cautioned it change its ways and move away from the following the anti-competitive practices. The reports even mention that Google had to tweak its algorithm for as many as four times to deliver slightly more positive feedback. Even after implementing these changes, Google had already achieved much of its target of boosting its services traffic. Google search results have been maneuvered by Google itself. How far is it true? Some evidences have been found by FTC along with other relevant websites regarding the manipulation of the Google search results by the Google itself which enables it to promote its own products. Next articleThe next generation of mobile users are coming… Are you ready to convert them?